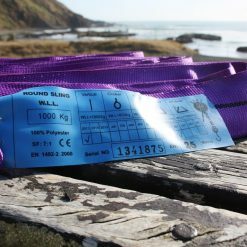 Purple round sling as a tree anchor with a 14kN working load – Available from 1 meter up to 4 meter. 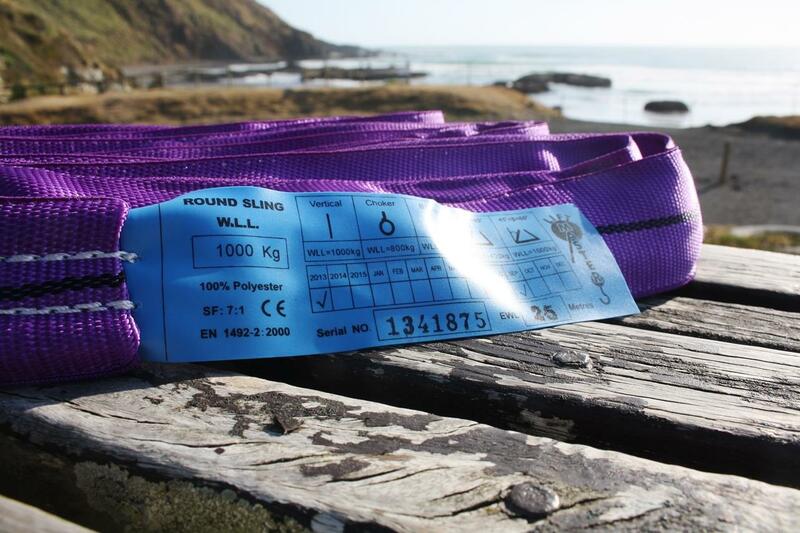 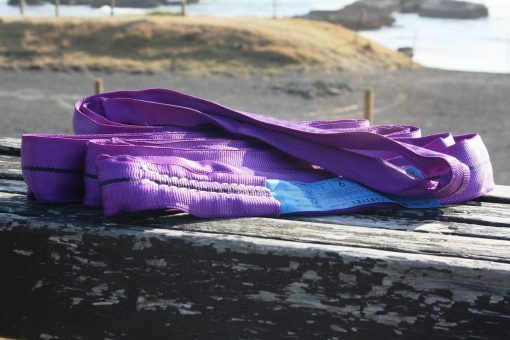 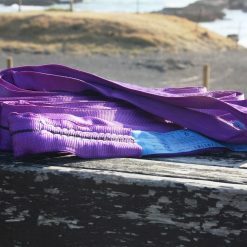 Our purple slackline anchor round slings are produced under international quality standards. 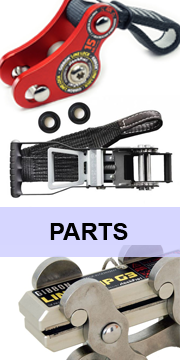 The purple color code stands for 1000kg work load (WLL), if the sling gets pulled straight on both ends. 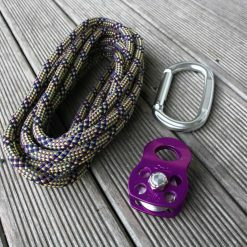 The purple round anchor slings comes in different lengths from 1 meter up to 4 meter, which is the actual usable length from one sling end to the other end. 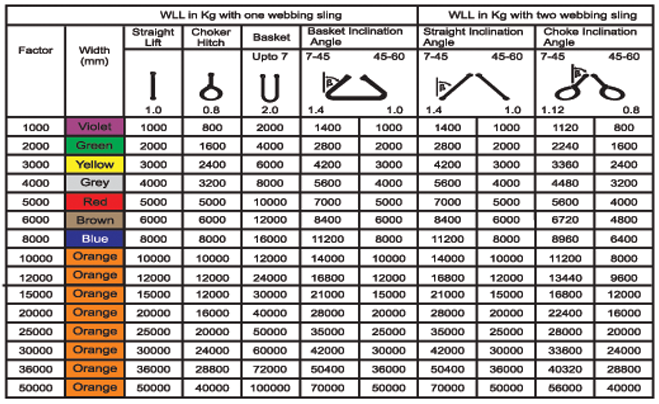 See more details in table below. 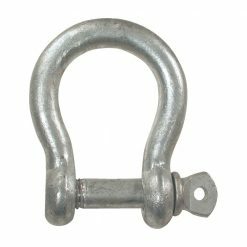 If the round sling gets wrapped around an anchor ( e.g. 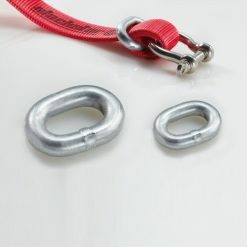 a tree) and lead together in one point e.g. 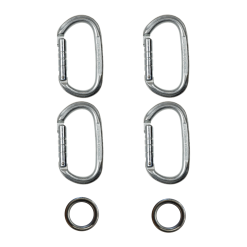 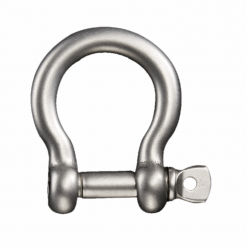 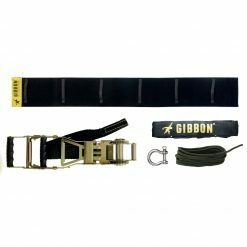 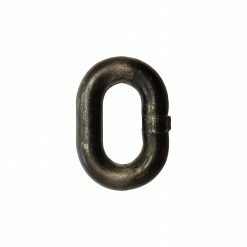 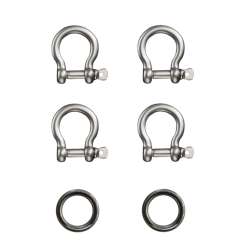 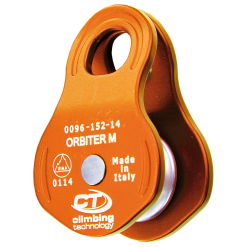 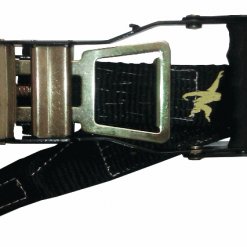 with an shackle, the sling gets a working load of 1,400 kg (WLL = 14kN). 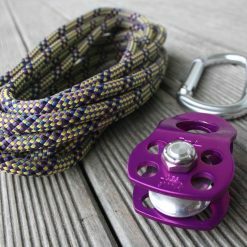 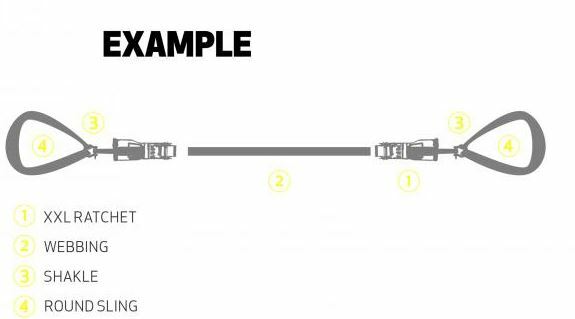 If it get set up like this on both ends of the slackline the setup comes down to a working load of 28kN.